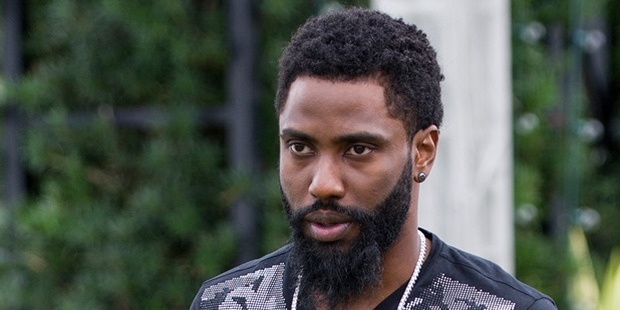 John David Washington is an American actor who has also been an erstwhile professional footballer. Yes, not many know that this hunky star from Ballers had his stint with UFL earlier. He moved to acting post UFL’s failure. At present, the 31-year-old star is one of the most coveted heartthrobs on the television. John David Washington was born in Toluca Lake, LA, California on 28th July, 1984 to Oscar-winning actor Denzel Washington & Pauletta Pearson. He did his schooling from Campbell Hall School, Los Angeles. In his school, he was a letterman in the school football squad and also took part in basketball & track. JD studied at Morehouse college where he was the running back for the college's football team and set high records. 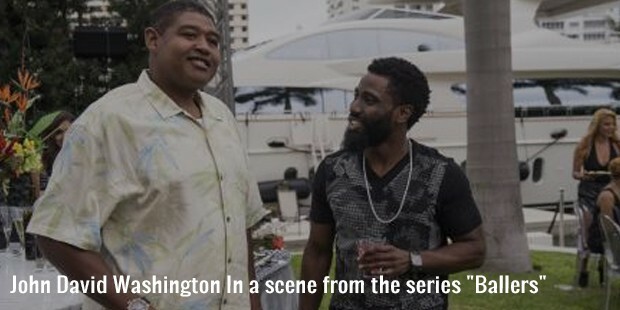 Junior Washington has always been ardently involved in both sports and films since his childhood. After finishing his school he joined Morehouse College where he played for the college football team. He set record with 5.6-yard average & 9 touchdowns as well as added 10 receptions for 69 yards in senior year. In 2005, Washington headed the conference in rushing. John David Washington initiated his professional career in football with St. Louis Rams in 2006 May after getting undrafted in NFL 2006 Draft. After he was released by Rams in August the same year, he was re-signed by the same outfit for practice squad. 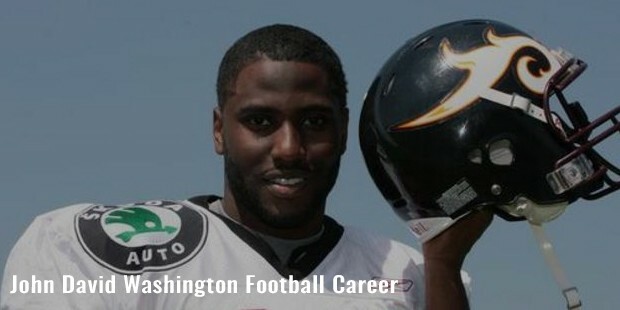 In 2007, Washington played at NFL Europa for Rhein Fire as running back. In 2009, he was chosen by UFL (United Football League) team California Redwoods (renamed as Sacramento Mountain Lions) in 2009 ULF Premiere Season. He signed up on 18th august & stayed with California Redwoods till then. in 2012, he returned with Mountain Lions for the 4th season. 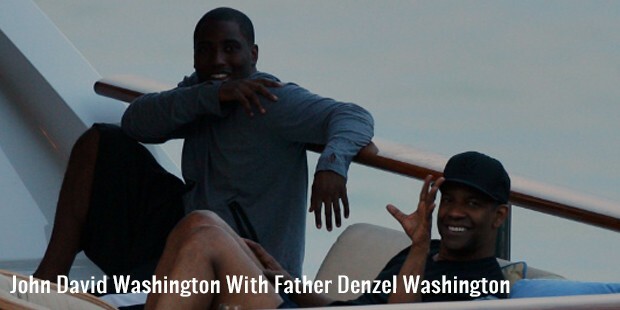 However, as the league folded in October the same year, Washington shifted his focus to acting. In regards to films, John had his first brush with the medium at the age of 9 for the film Malcolm X (1992) that had his famous dad in the lead role. He returned to movies in between his football career in 2010 to co-produce the film “The Book of Eli” with his dad Denzel Washington. Since 2015, John has been portraying the role of Ricky Jarret with huge success for HBO comic series Ballers. In 2005, John David Washington was acknowledged with the honor of “National Player of the Week” by D2Football.com. 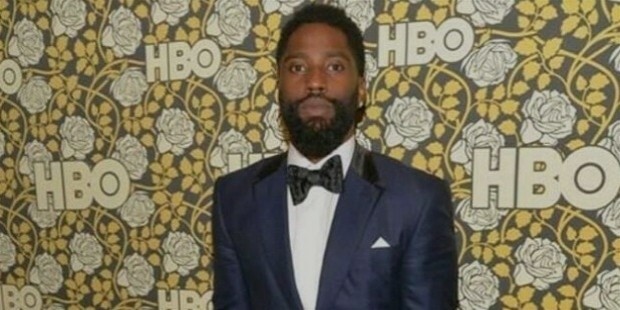 John David Washington is the grandchild of Lennis Washington & nephew of Rita Pearson. He is also the elder brother of Katia Washington, Malcolm & Olivia Washington. He is speculated to be romantically involved with dancer Vivian Nixon. John has always stressed that he has been in love with both football & movies since his childhood but maybe movie was the ultimate for him. He would soon be starring as a hip hop artist for upcoming flick Coco. 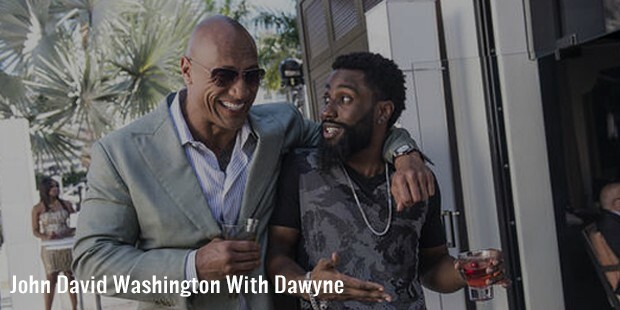 John David Washington has always shown a promising future in sports and his great antics on the field since his younger days earned him a football scholarship for Morehouse College in 2006.